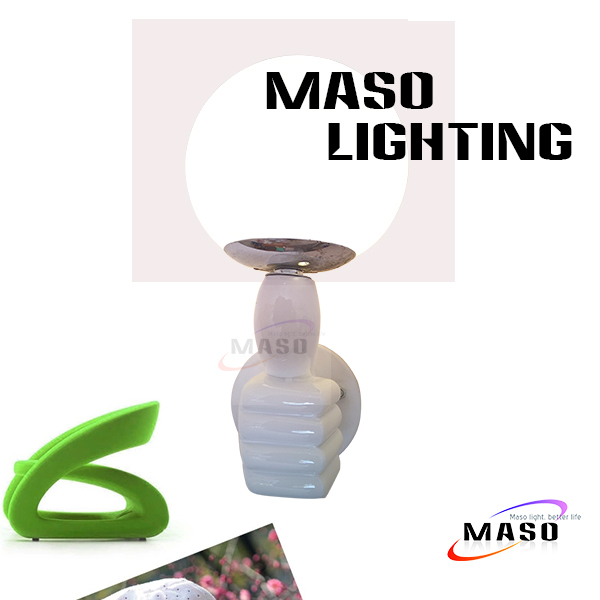 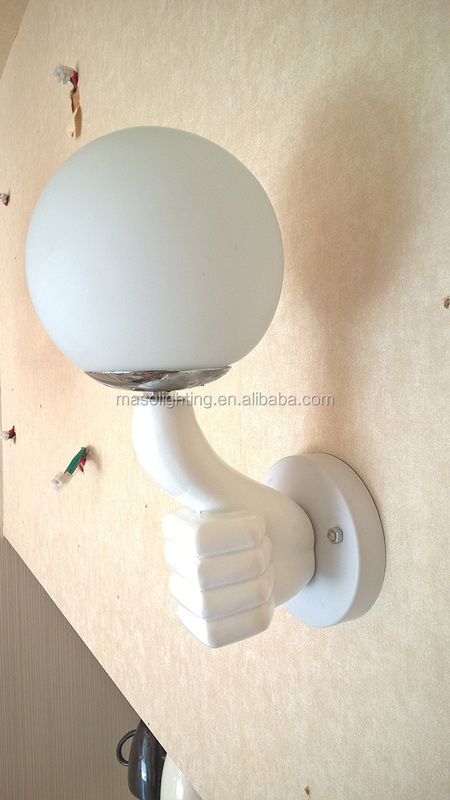 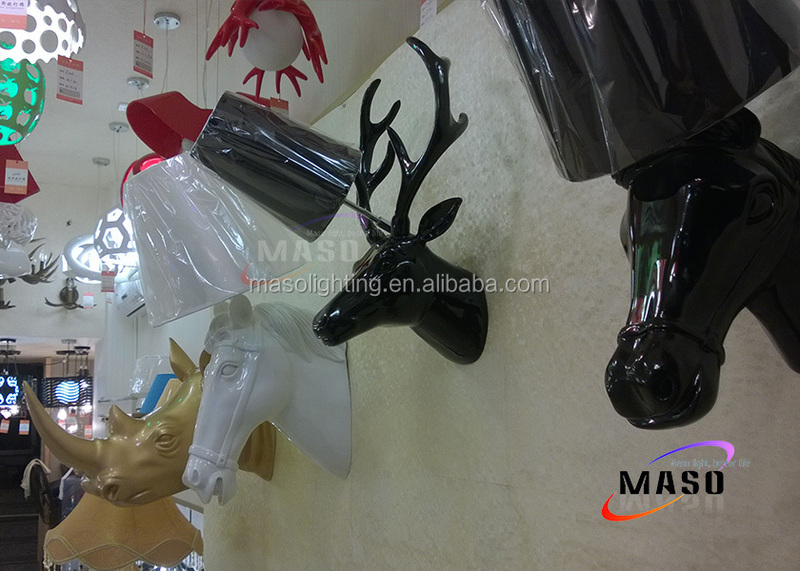 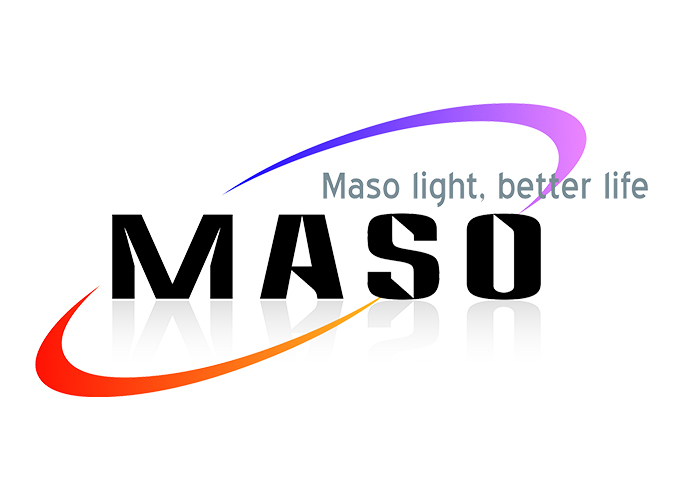 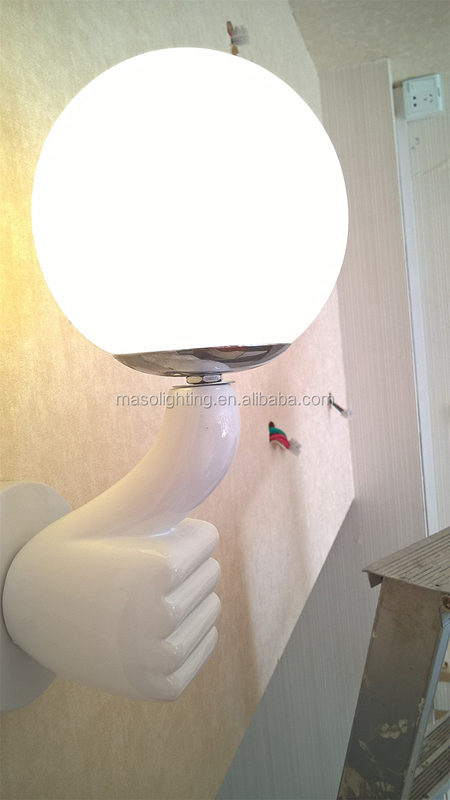 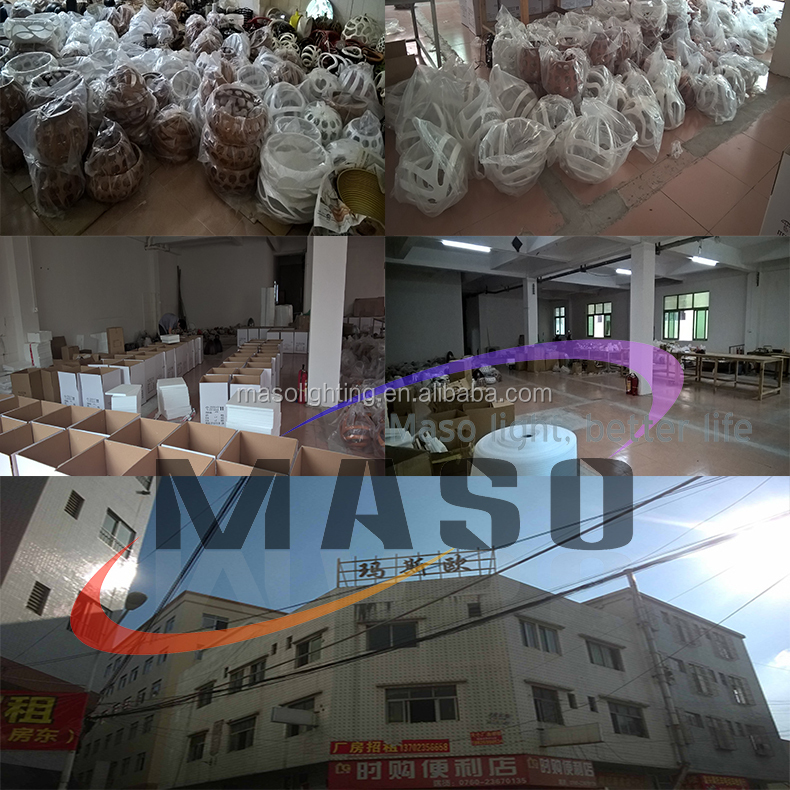 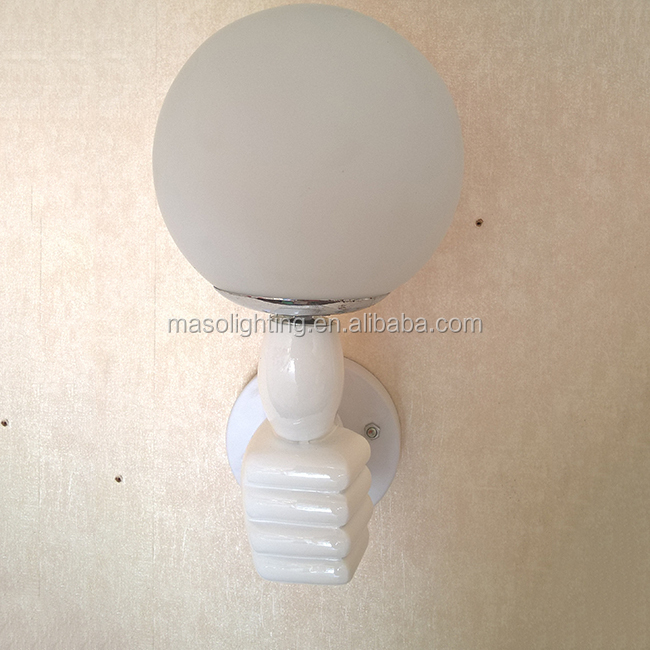 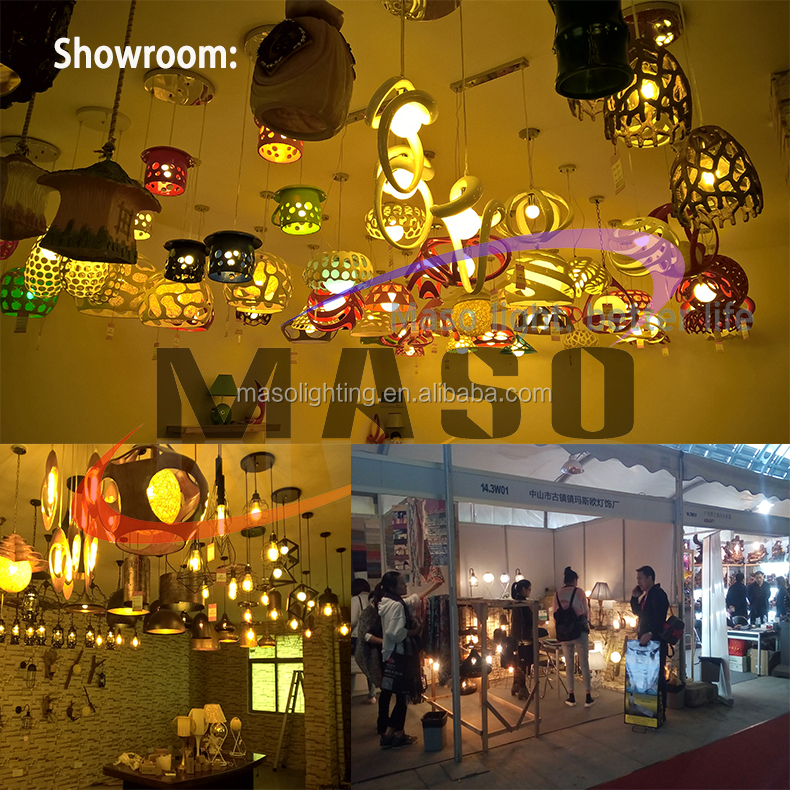 Use resin as raw material, thumb shape look wall lamp, E27 Lamp base LED Bulb replacable. 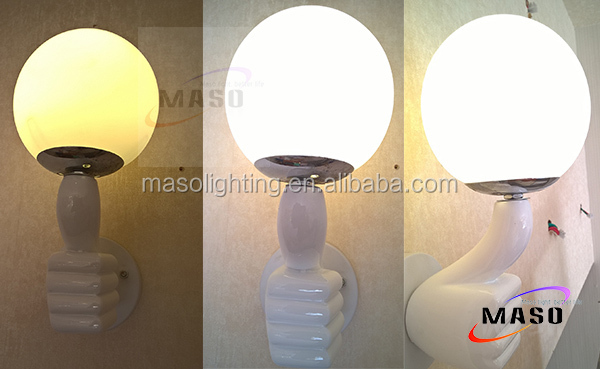 Long lamp span and easy cleaning. 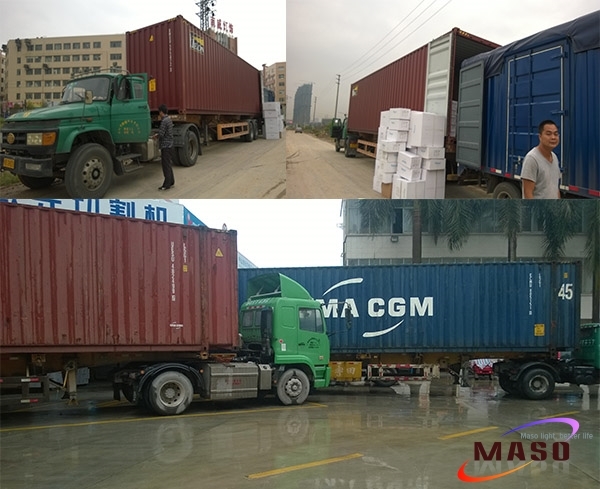 Environmental save and Elegant Installation.